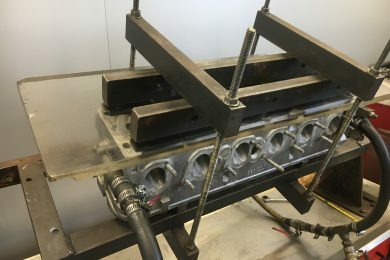 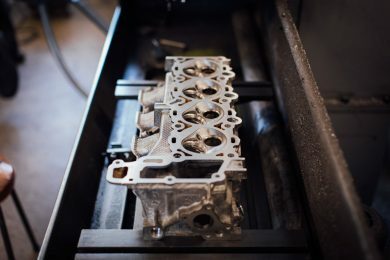 We offer specialist services for testing and carrying out reconditioning and repairs on all makes & models of cylinder heads, both petrol & diesel. 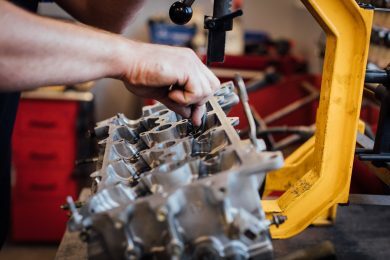 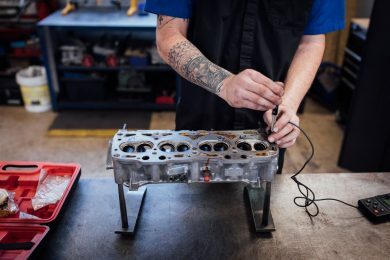 We pride ourselves on providing a quick turnaround on all cylinder head repairs to get your vehicle back on the road or track as quickly as possible. 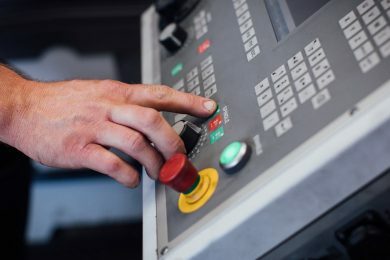 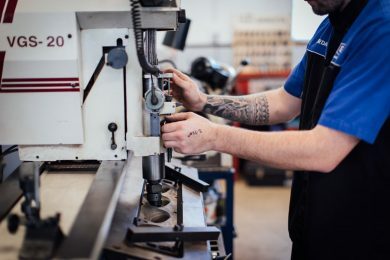 All work is carried out by our professionally trained and highly experienced technicians, using specialised equipment to ensure precision and accuracy. 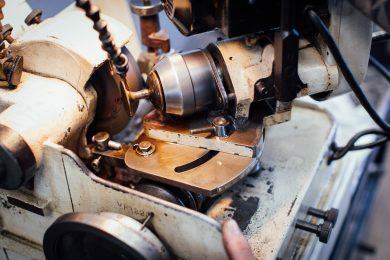 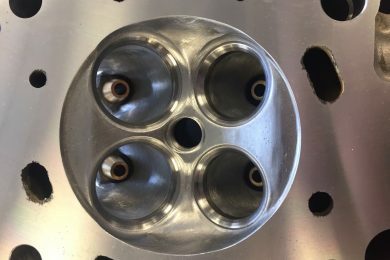 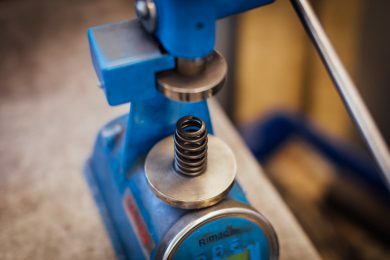 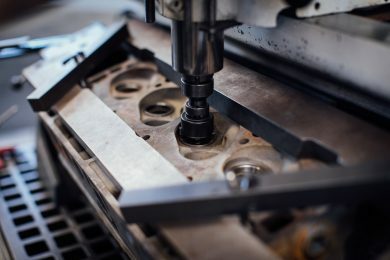 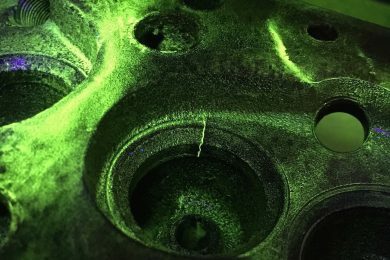 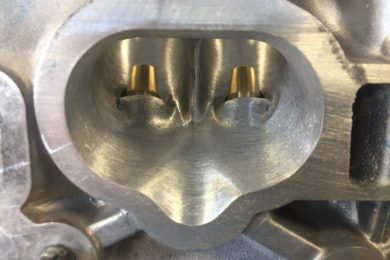 For your performance or race vehicles we offer specialised machining and development for cylinder heads, including porting & flow-testing, multi-angle valve seat machining, spring testing & camshaft profiling to maximise the efficiency and performance of your engine.